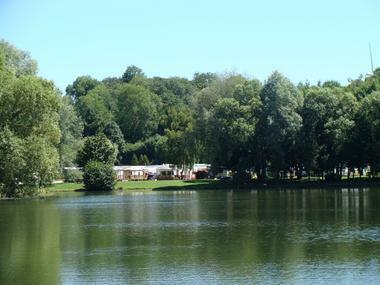 In the heart of the Vallée de Gueures campsite, come and discover a nature setting. 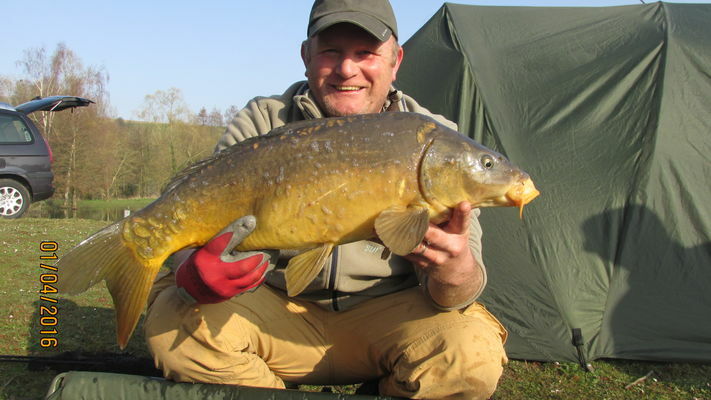 Different options are available: weekend, day, 24 hours, resident and non-resident fishing card. 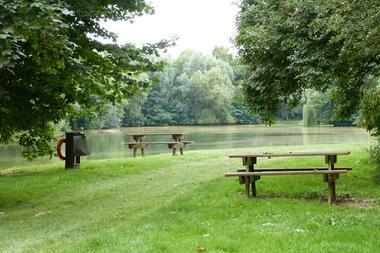 There is no review about Etangs Du Camping De La Vallée, be the first to leave one !